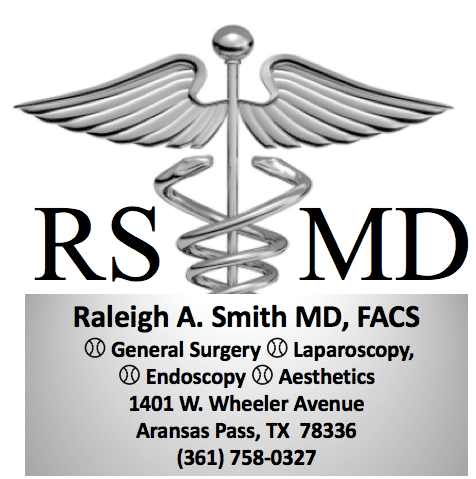 Dr. Raleigh A. Smith always appreciates feedback from his valued patients. To date, we’re thrilled to have collected 5 reviews with an average rating of 4.8 out of 5 stars. 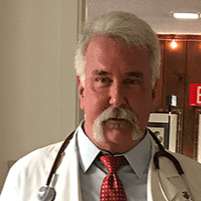 Please read what others are saying about Dr. Raleigh Smith below, and as always, we would love to collect your feedback. He’s very attentive and wants to help. Extremely professional atmosphere. Dr Smith is the only doctor that I will ever see again. He is a very compassionate Doctor. He always takes the time to diagnose what's going on and seriously cares about making you better. His nurses are also very sweet and caring. He is truly a fantastic Doctor. I cannot express in words what a great Doctor he has been to my husband and myself. He deserves the best rating possible....billions and billions of stars, not just 5. I WROTE A LONGER REVIEW ON IF U GOOGLE DR. SMITH.....ITS TOWARD BOTTOM RIGHT.... HE IS THE PATCH ADAMS OF THE 21ST CENTURY. HE SAVED MY LIFE FROM A DEADLY INFECTION THE SAME DAY I DISCOVERED IT BECAUSE HE TOOK THE TIME TO SEE ME. HE'S KIND ...CARING....AND A JOY. HIS WHOLE STAFF IS THE SAME . IF YOU THINK YOU NEED A LITTLE T.L.C. WITH YOUR HEALTH ISSUES.....JUST CALL HIS PH. NUMBER. JUST THE BEST DR. YOU WILL EVER HAVE. NO IF'S ANDS OR BUTTS. BRIAN KID KELLY FROM VINCE VANCE BAND.